Coconut oil has been making its way into the radars of more and more health-conscious people. Many people testify of the immense health benefits of coconut oil, especially for natural remedies. Coconut oil has a myriad different uses from cooking to skincare, to health. 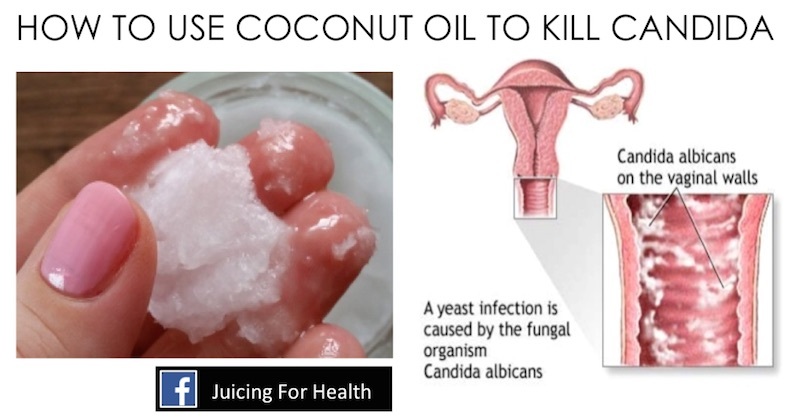 Unbeknown to many people, coconut oil is also a great fighter against yeast infections. Symptoms of a yeast infection include irritation, itchiness, unusual and foul vaginal discharge. It is caused by a fungus that grows when there is an imbalance in your hormones and immune system. 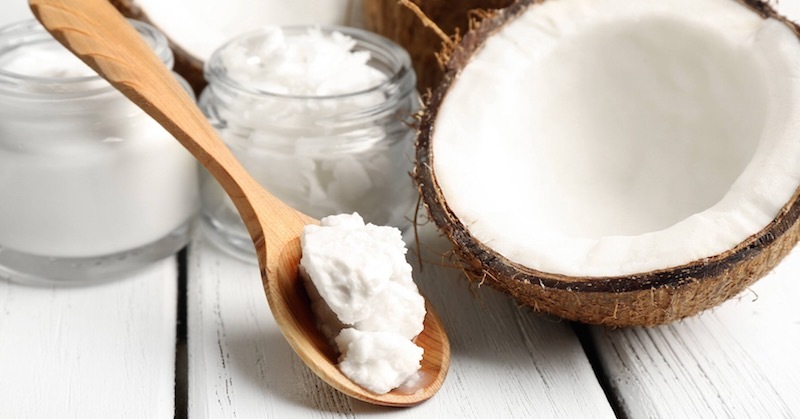 A new study led by researchers at Tufts University has found that coconut oil is highly effective at controlling the overgrowth of the opportunistic fungal pathogen Candida albicans in lab mice. Published in the American Society for Microbiology’s journal mSphere and titled, “Manipulation of Host Diet to Reduce Gastrointestinal Colonization by the Opportunistic Pathogen Candida Albicans,” the study identified Candida Albicans as the most common human pathogen, with a mortality rate of about 40% when causing systemic infections. Coconut oil contains lauric acid and caprylic acid—two ingredients known for their strength in combating Candida infections. These substances have antiviral, antibacterial and antifungal properties, which work against the fungus responsible for yeast infections. Taking a dosage of about 3.5 tablespoons of high quality organic extra virgin coconut oil (EVCO) on a daily basis has proven to show positive results in relieving yeast infections. In some cases, the infection has been known to be relieved in a matter of hours. It all depends on the severity of the infection. Coconut oil can be incorporated into your diet as a way of fighting yeast infections. Substitute coconut oil for butter on toast or stir some in a bowl of oatmeal. Add a teaspoon to your hot beverage. Substitute coconut oil for other cooking oils as coconut oil does not break down into unhealthy transfats when cooked in high temperatures. Add traditional fermented foods to your diet for added relief. You may apply coconut oil directly to your skin. Unlike the creams that doctors prescribe, coconut oil is non-irritating and won’t leave a white mess. Coconut oil can also be replaced with capsules and are just as effective. The capsule melts with body heat and is best used prior to going to sleep. You may want to wear a pad in your underwear to collect the melted capsule and prevent leakage. Use 2 – 3 capsules nightly until yeast infection is gone. How Does Coconut Oil Reverse Yeast Infections? There are a few different ways coconut oil works in the battle against yeast infections. When caprylic acid comes in contact with yeast colonies, it breaks down yeast cells, preventing them from growing and multiplying. Caprylic acid is present in most yeast infection treatments. Coconut oil is a natural sweetener and good source of energy. As a result, it will allow you to cut back on consuming sugars, which the fungus feeds on and lessen your carb intake, reducing the source of bad yeast and fungus. Coconut oil is able to form a protective layer, which acts as a barrier and protects the sensitive and irritated skin that has already been damaged by the infection. If you are suffering from a yeast infection, applying these tips will help you to relieve many of the symptoms, such as itchiness, irritation and odor. Coconut oil is a great natural remedy for yeast overgrowth.